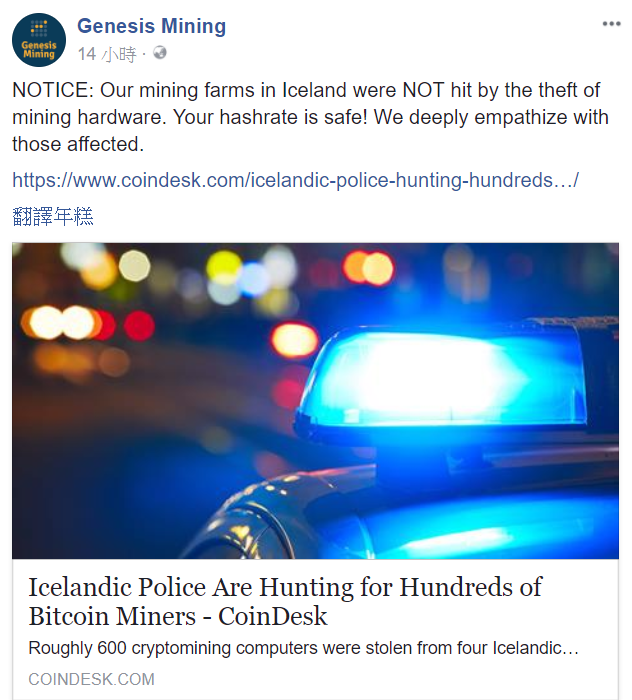 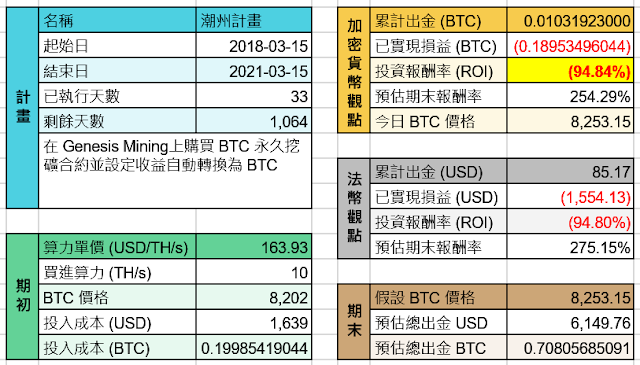 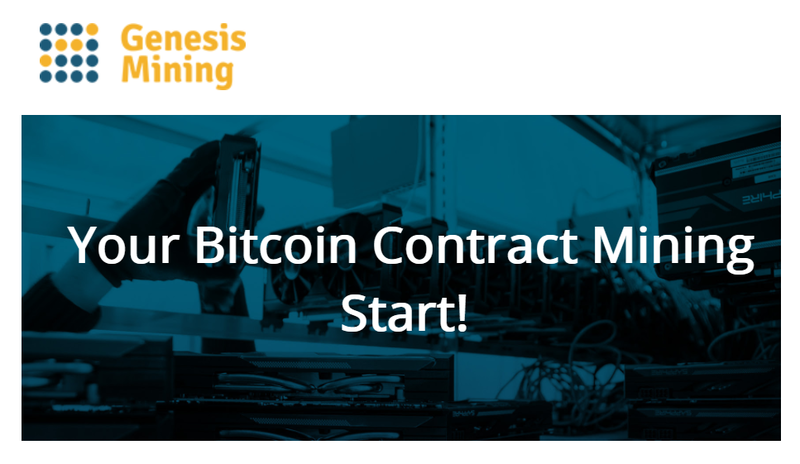 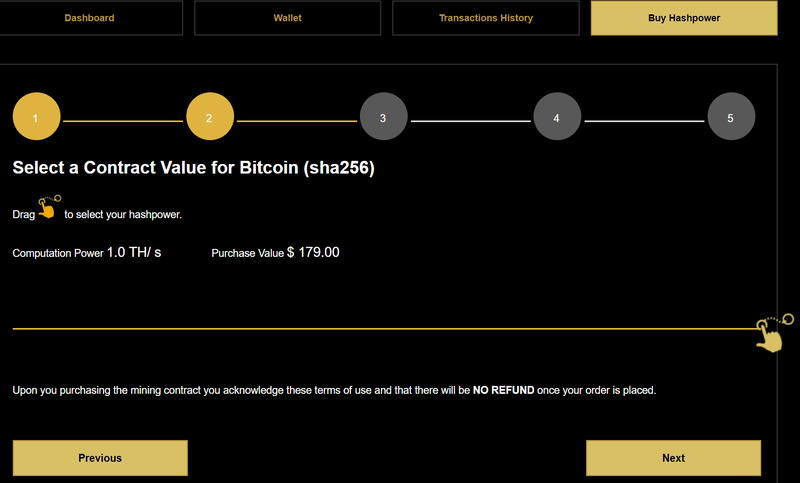 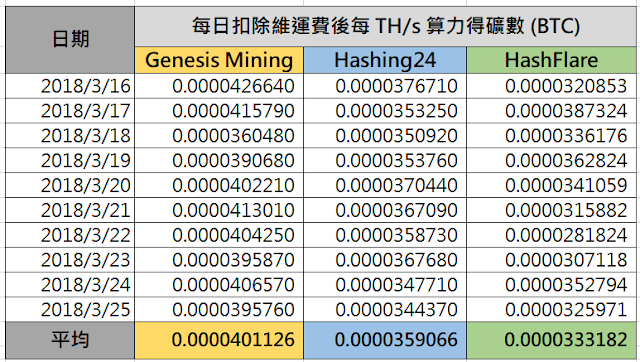 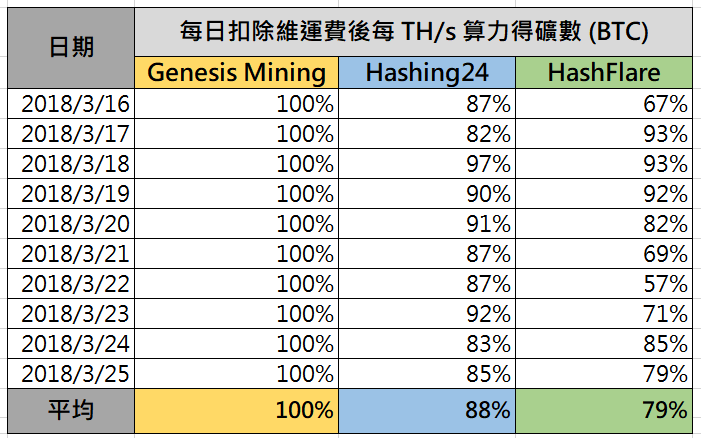 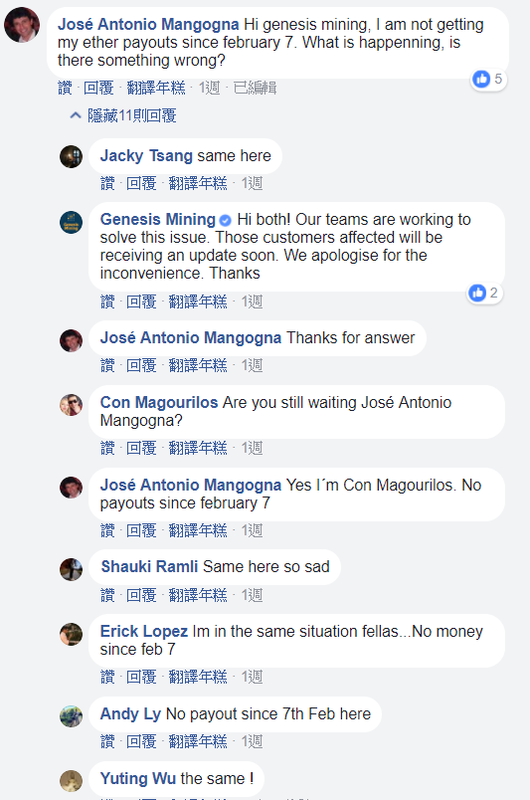 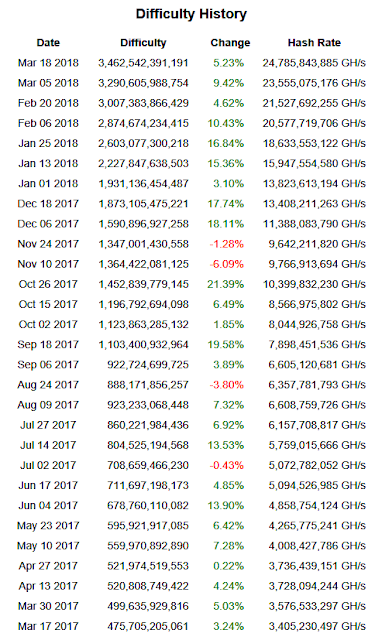 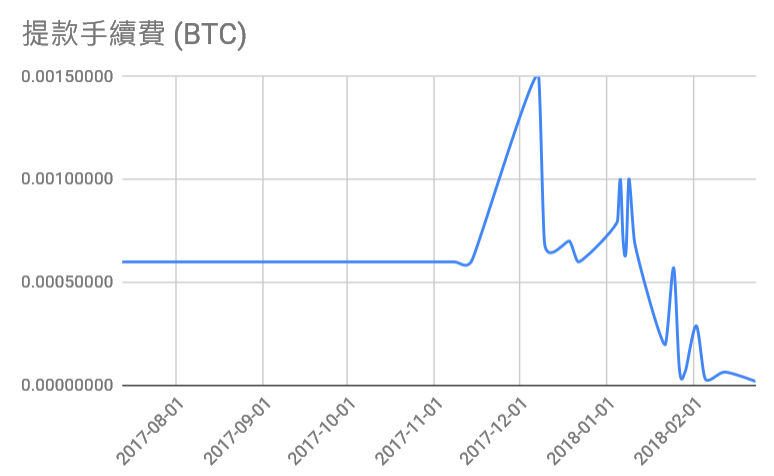 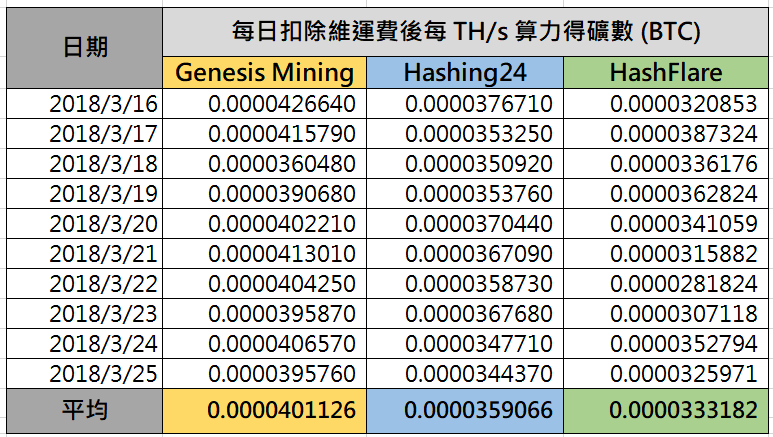 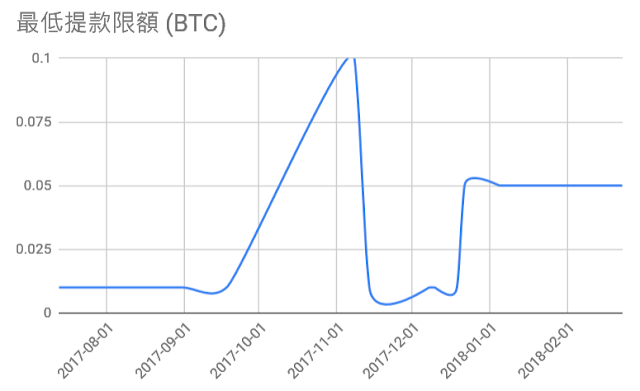 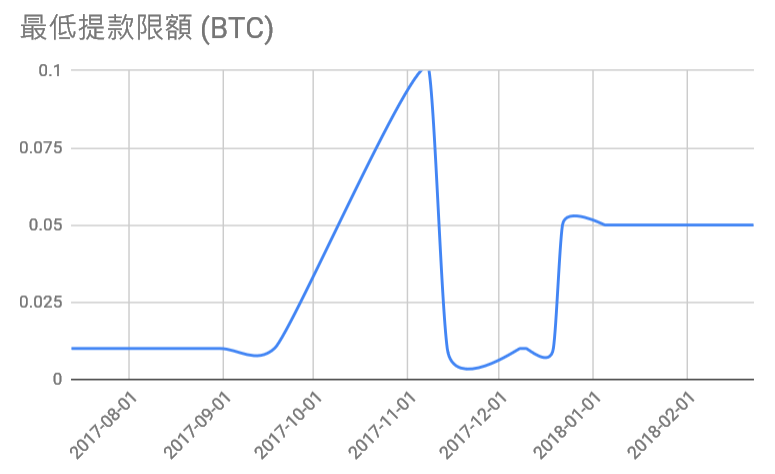 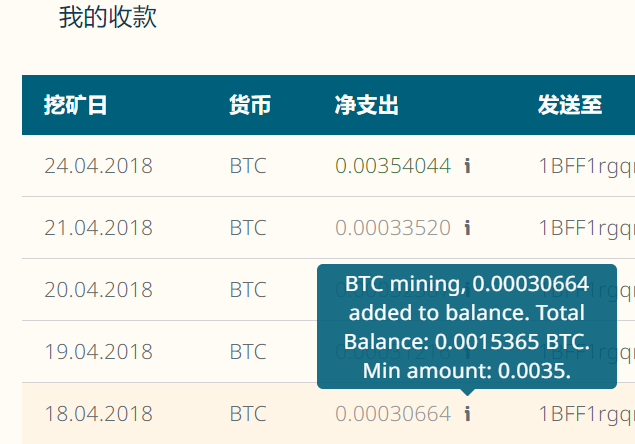 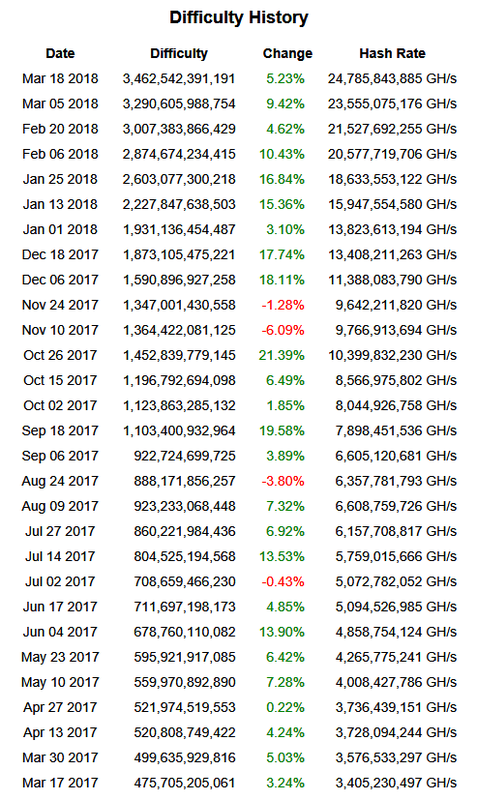 (3/13) HashFlare 的一年期 BTC 雲礦合約降至歷史新低價, 每 TH/s 120 元 ! 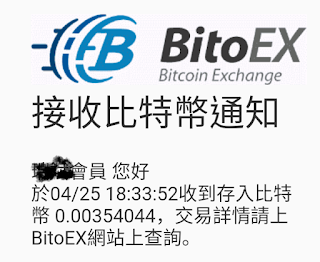 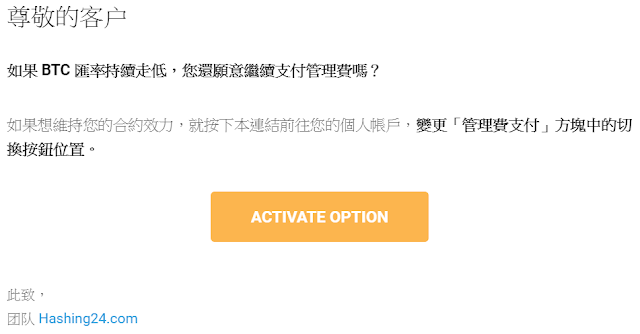 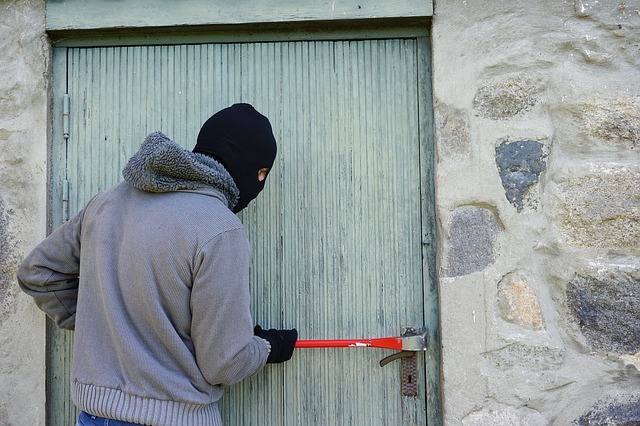 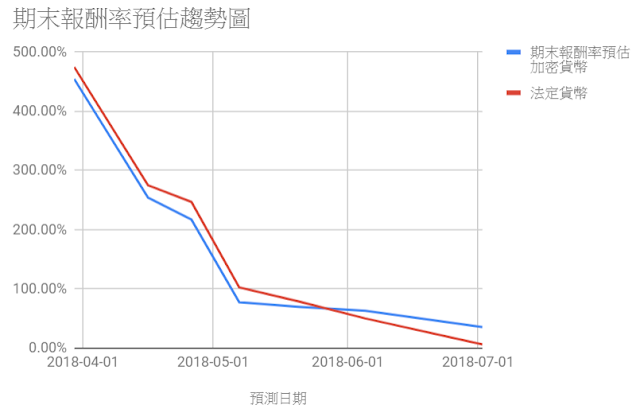 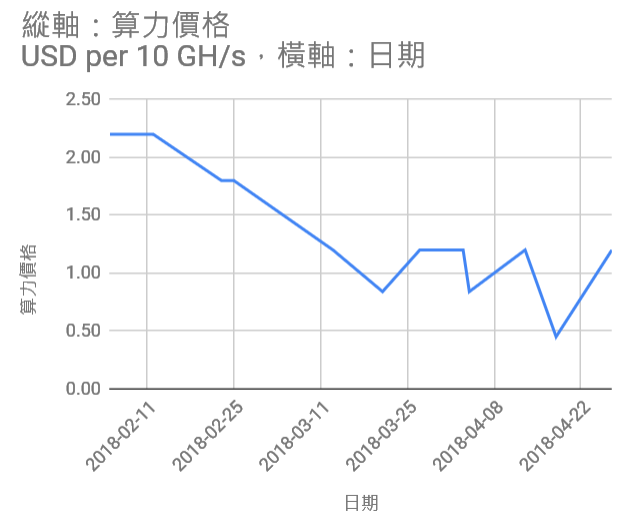 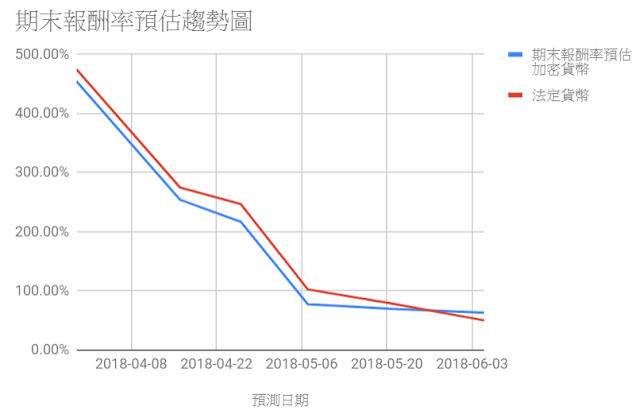 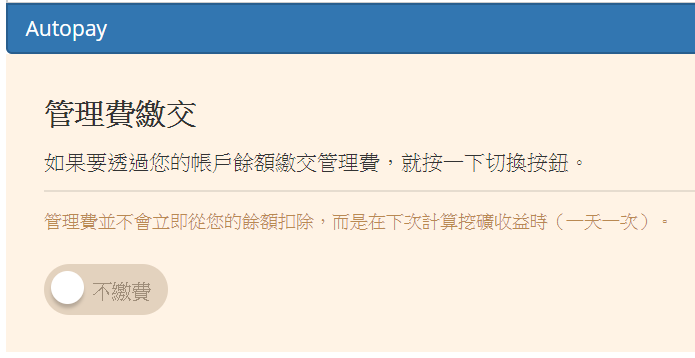 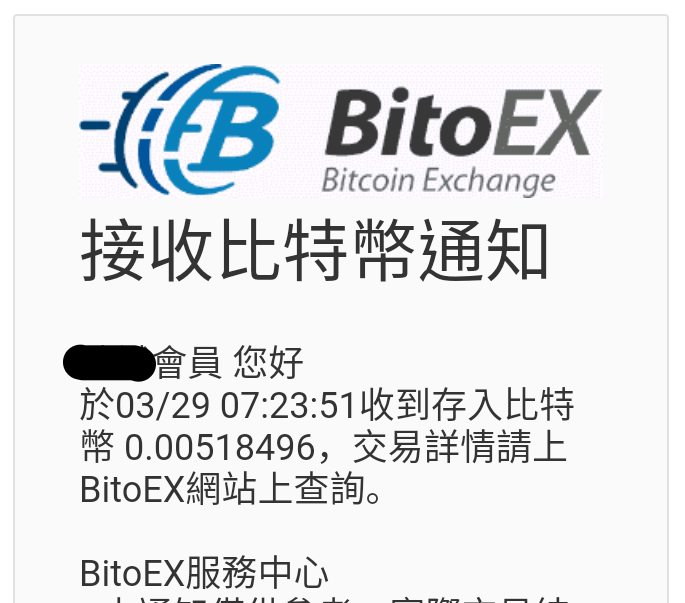 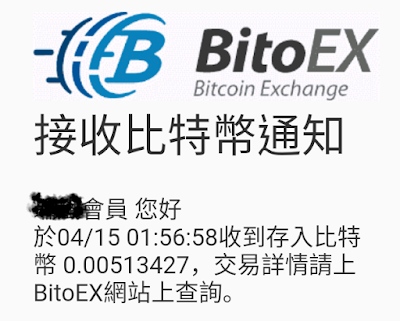 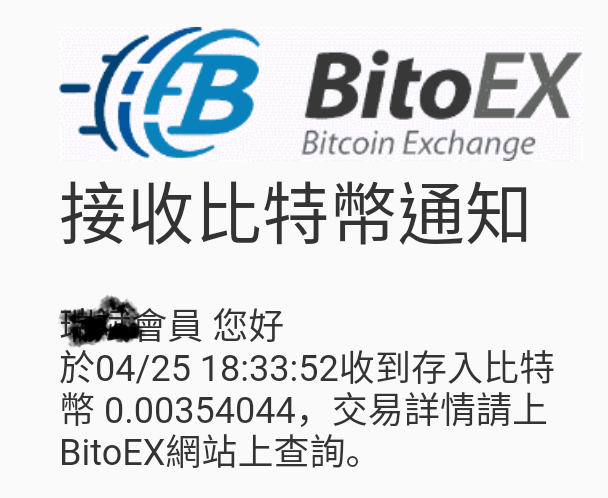 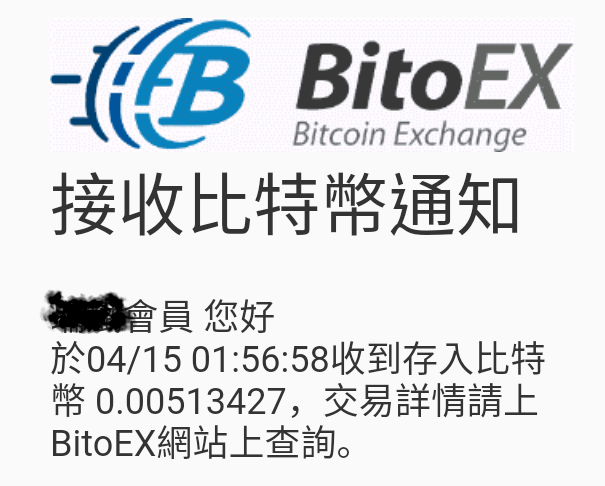 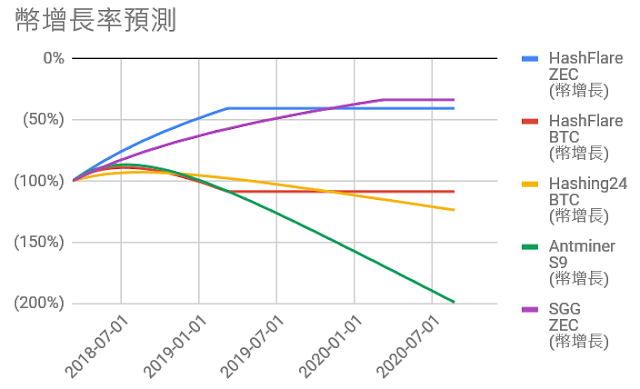 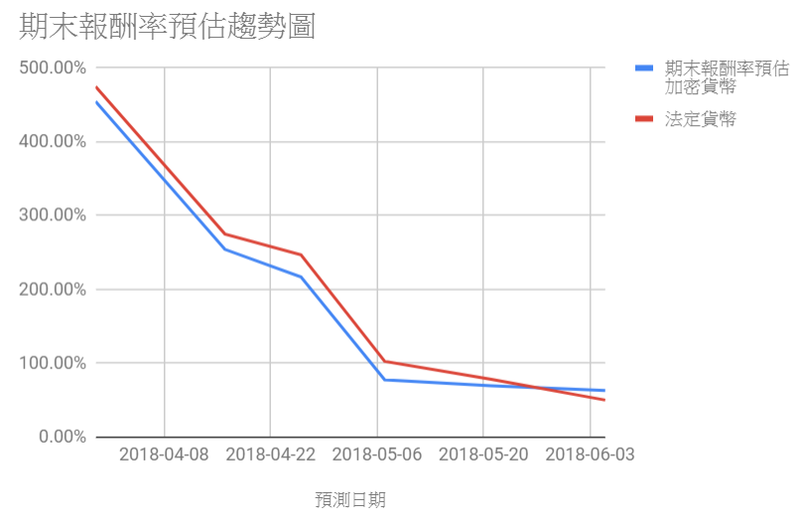 (3/21) HsahFlare 再度促銷大下殺, 每 TH/s 只要 84 元 ! 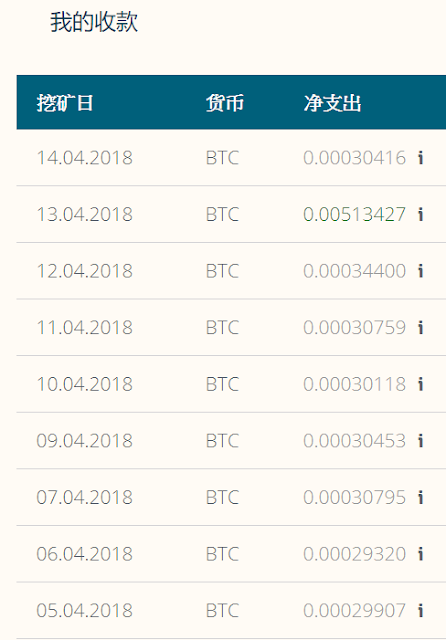 (4/18) HsahFlare 祭出崩盤腰斬價, 每 TH/s 只要 45 元 !